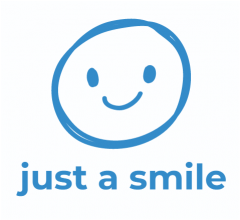 Our mission here at Just a Smile is to raise awareness about cleft lip and palate and to provide financial and emotional support to children in the U.S. and around the world. Our vision is to make sure that every child affected by cleft lip and palate receive the care that they need and that every child is happy and confident with their smile. Just a Smile is a charity that was started by Brooke Hira, who was born with a cleft lip and palate. Originally founded in 2017 as Soccer 4 Smiles, Inc., a 501(c)(3) non-profit organization, Just a Smile donates all proceeds to help fund cleft lip and palate surgeries and to help provide care and goods to families with cleft lip and palate children. Did you know that cleft lip and palate affects 1 in 700 babies in the United States alone? 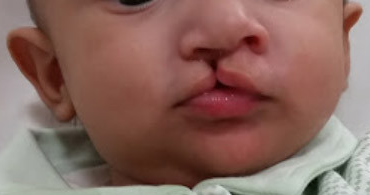 What is cleft lip and palate, and what causes it? A cleft lip and palate is a split in the upper lip that often extends to the roof of the mouth. 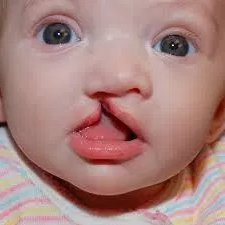 There is no clear evidence of what causes cleft lip and palate, but doctors and researchers believe it is attributed to genetic and environmental factors. It normally occurs early in pregnancy when the tissues do not fuse together properly, therefore causing a gap. Eating problems in infancy and early childhood. More susceptible to ear infections and hearing loss. Trouble with pronunciation and speech. Dental problems that may need to be corrected through years of treatment.